What a match! 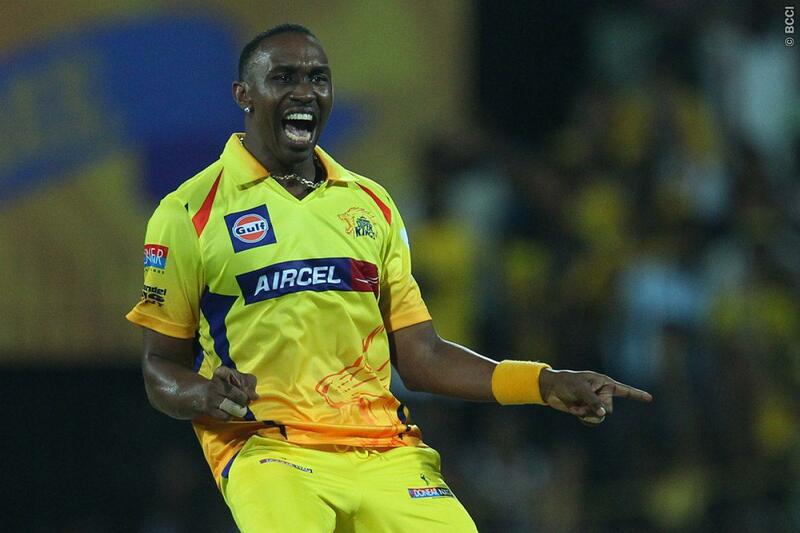 We are only two matches in to this IPL and we have already been treated to a final ball thriller! Morkel played a very responsible knock for his side and had he given his last drive that little more then he could have brought home the win. 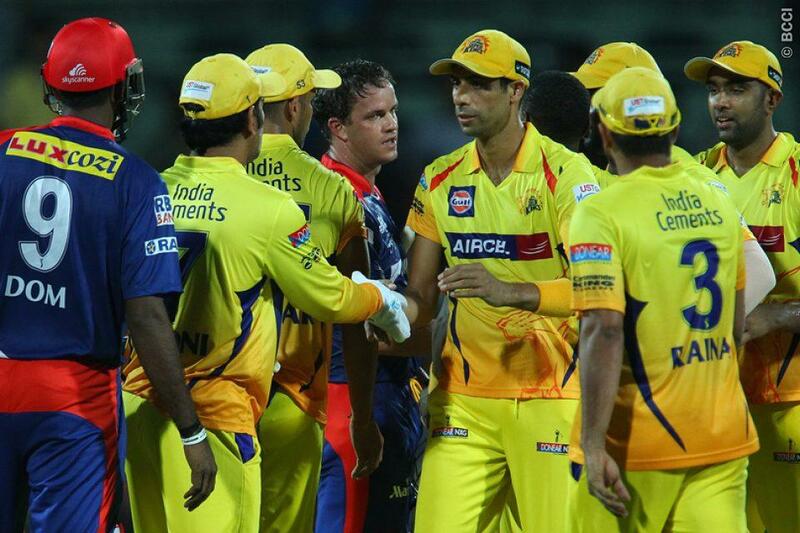 The experience of CSK shone through in the end but it was a brilliant match and we thank you for joining us for it.